Been around since 2010 as a quality & pure techno label from Stockholm. Skudge figure aswell as an artist. 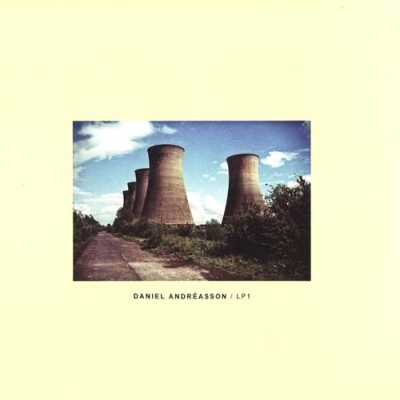 This is the debut ALBUM of Swedish producer Daniel Andreasson, an artist that has both a sonically and artistic resemblance to the Skudge family of labels and artists.Pushing his eighth year of releasing records, Andreasson has accomplished the task of creating a debut album that seem to tie together the sound of his previous EP's. Andreasson's sound is in line with a more outsider approach, but with a dance floor focus. A sound that he has been pushing since the beginning. -Skudge..